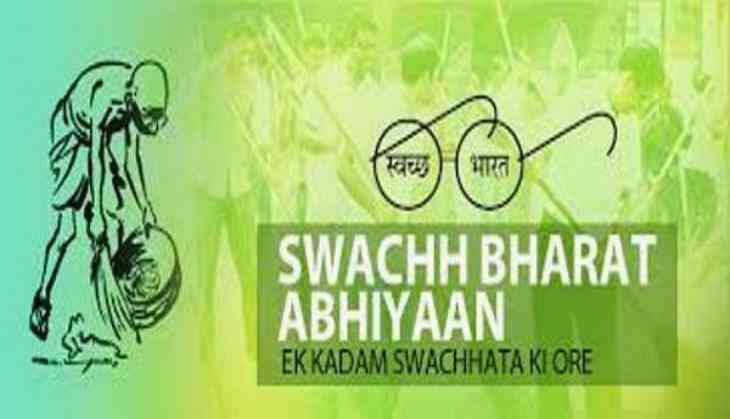 The state's remote district of Udhampur has built nearly 75,000 individual household toilets under Swachh Bharat Mission, reaching 98 percent coverage of its population under the basic sanitary scheme. Udhampur district has built 74,587 units of Individual Household Latrines (IHHL), covering 98 percent of its population, District Development Commissioner Ravinder Kumar said Friday. The remaining 1,000 toilets too would be built soon, he added. The DDC said the district administration has set up Open Defecation Free (ODF) verification teams comprising officials from various departments to ascertain the ground reality of the IHHL units built in all panchayats of the district. He said the people also voluntarily contributed to the toilet building venture through Maha Shram Daan, aimed at involving all stakeholders in the effort to make the district open defecation free under SBM. The three-day verification drive would target all left out households, which have not been able to build their IHHL units, he added.